In an admission which feels very anti-beauty blogger, I apply about 85% of my makeup using my fingers. Primers, tinted moisturisers, concealers and highlighters all get slapped on using fingertips, and I normally reserve my brushes for a swirl of bronzer or perhaps a smokey eye look. As a result of this, my everyday makeup bag only has one or two brushes kicking about in it. So, when I got my hands on It Cosmetics’ Superhero 4-in-1 Brush it felt like fate. 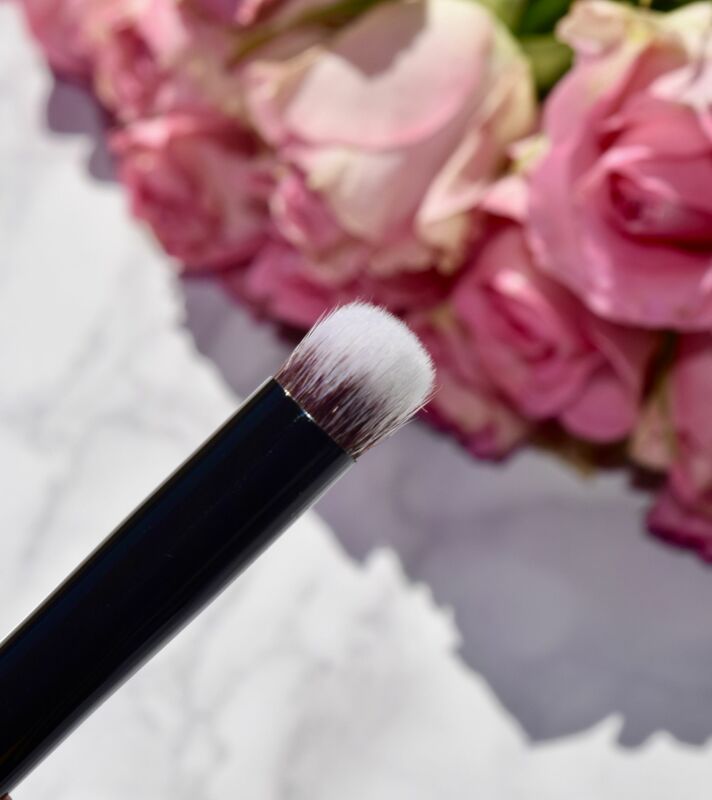 Rather than having to have a handful of tools overtime you want to rock eyeshadow – It Cosmetics has made a universal tool which incorporates 4 brushes into 1! 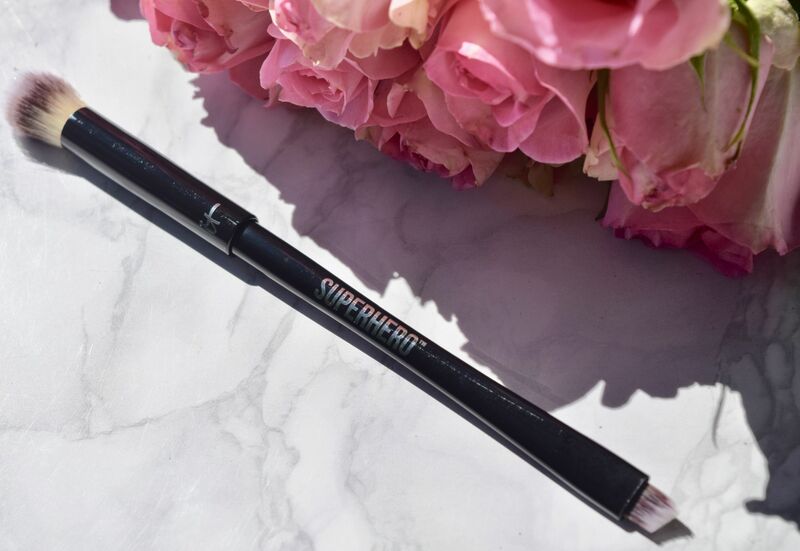 Made of super soft artificial bristles, the double ended brush has a fine liner tip on one side, with a second head on the other. This is where the magic comes in. So that you get the three brush heads, the brush has a clever little cap which you click into place depending on how you want to use the brush. 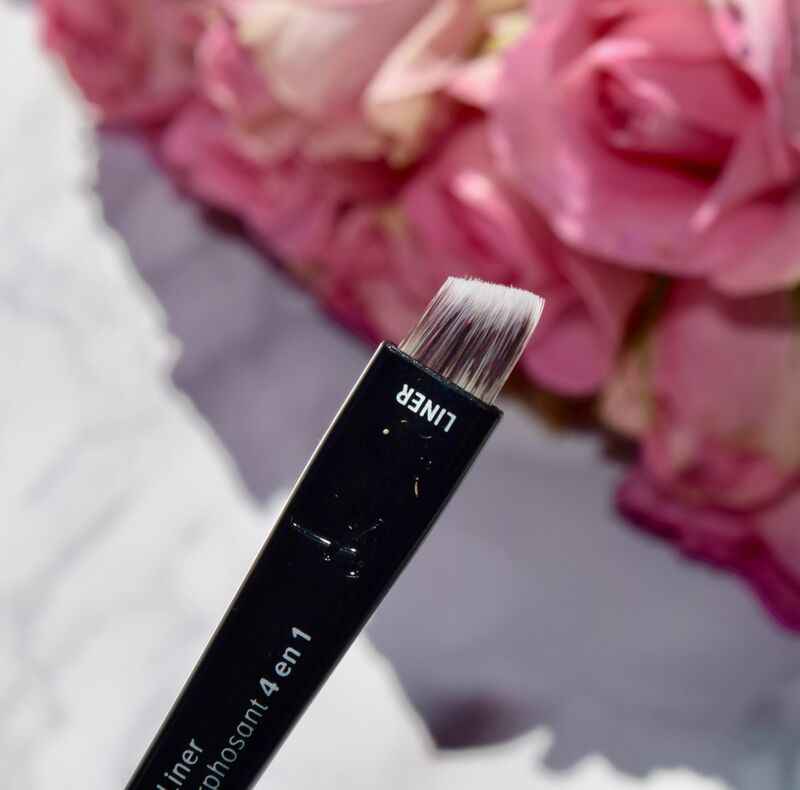 Whether you’re after ‘all over’, ‘crease’ or ‘smudge’ the brush gets denser each time you click it down. The ease of using the brush is incredible, and I absolutely love how convenient it is. 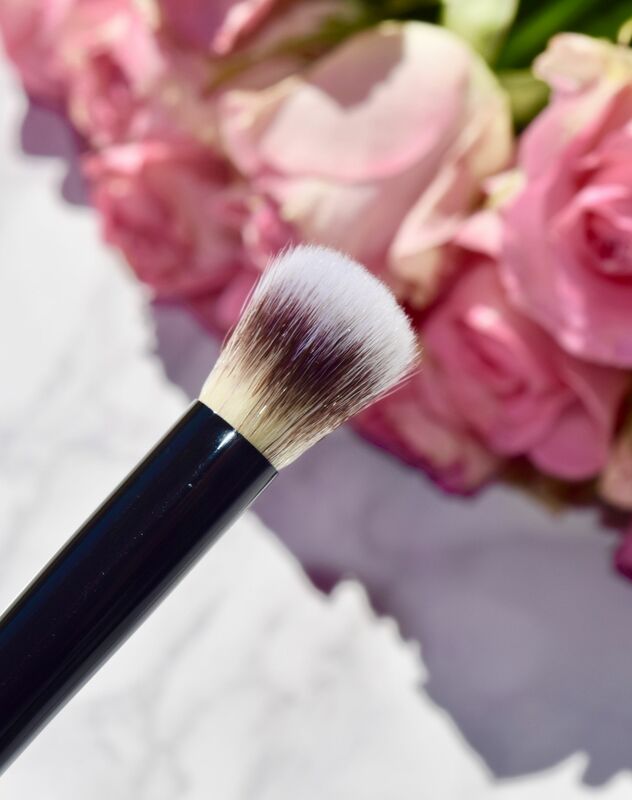 Not only does it take up nearly no real estate in my makeup bag, but it’s a seriously great brush too! The bristles are incredibly soft, and they give an even wash of colour over the lid, even when using the darkest or sparkliest shades. The Liner end is incredible at giving eyes a sharp line of definition, and I’ve even used it to fill in brows. It’s wonderfully precise as well as being easy to control. 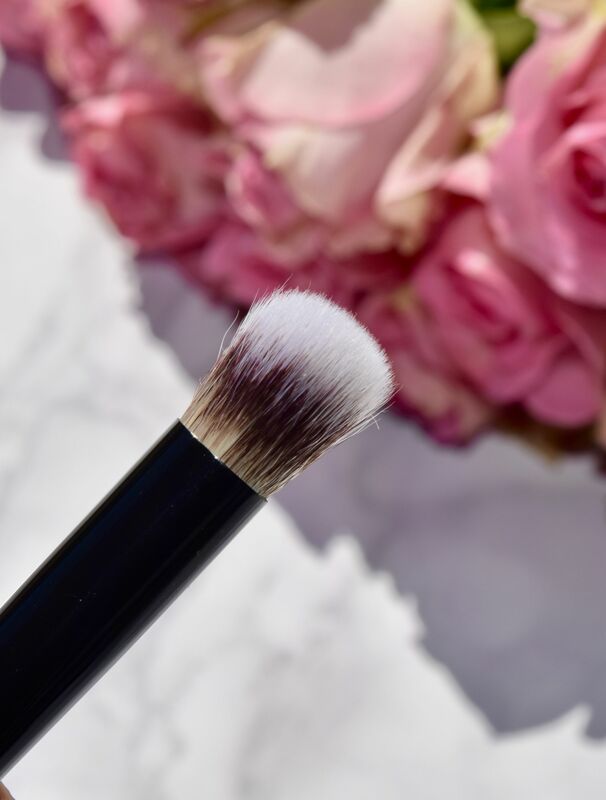 Summer beauty also always makes me think of packing, so if you’re after a tool which will slip into your makeup bag and leave you looking flawless all season long – this is most definitely the brush for you!